The saddle has long been an American icon and cowboys have relied on saddles for their everyday tool for over 150 years. Our goal is to continue that tradition. 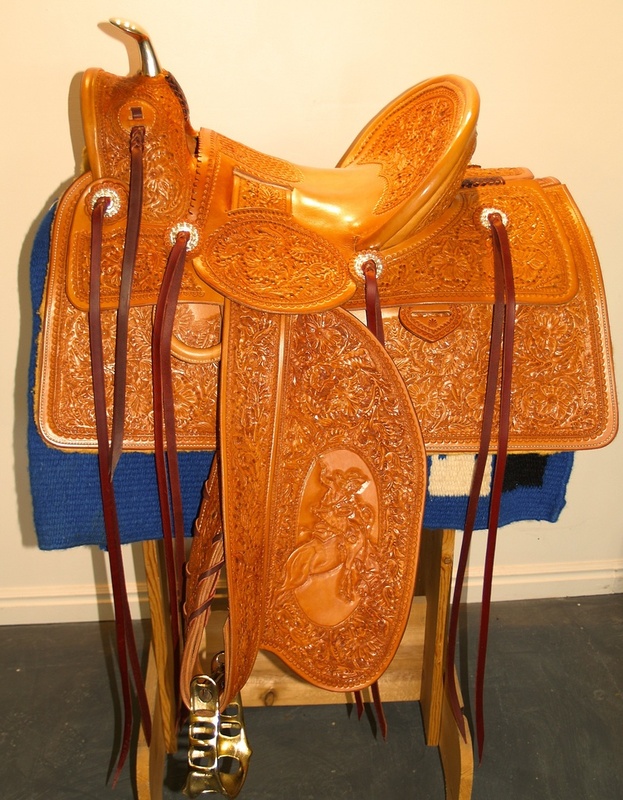 Ours is a family-owned business specializing in custom leather and saddle work. We have been making custom saddles since 1997 and our ability to construct a saddle that is durable and appealing is what makes Prevedel Saddlery stand out from the rest. Our company prides itself in quality and workmanship. "Our saddles will last a lifetime. They are built in the old fashioned way that has been proven by cowboys over the ages".